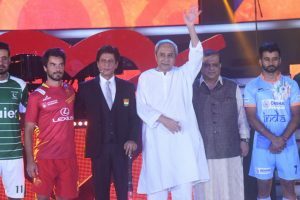 India will take on South Africa in their opener and the coach hoped that his side will open their campaign with a victory. 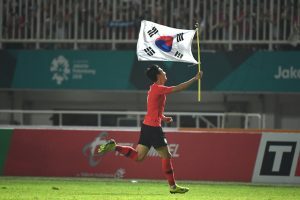 Continue reading "‘Overcame challenges in tribal areas’"
The defending champions beat Japan 2-1 after extra time in steamy Cibinong. 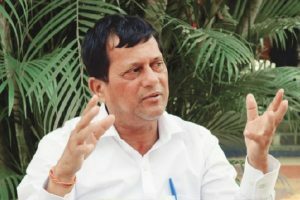 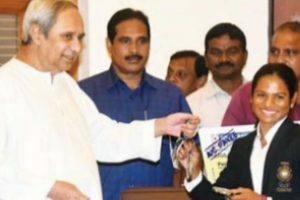 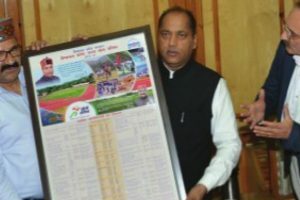 Continue reading "Naveen Patnaik felicitates Duttee Chand for winning two silver medals in Asian Games"
Himachal Pradesh government has allocated a budget of Rs 45.43 crore for the Youth Services and Sports Department to organise sports activities in different parts of the state. 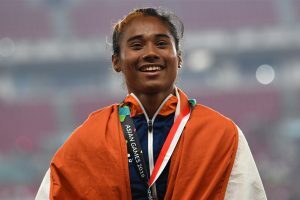 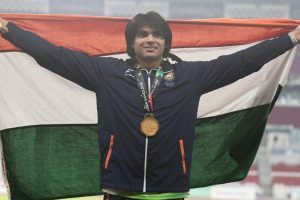 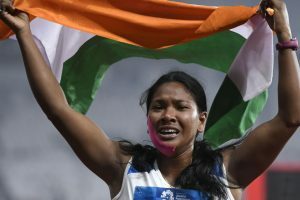 Continue reading "Odisha CM announces cash reward of Rs 1.5 crore for Dutee Chand"
Neeraj's gold and three other athletics silver medals propelled India's overall medal count to 41 (8 gold, 13 silver, and 20 bronze). 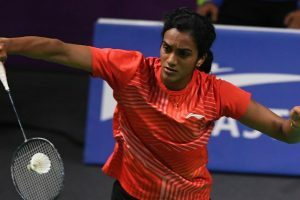 The 23-year-old Sindhu became the first Indian shuttler to reach the final of badminton singles competition at the Asiad. 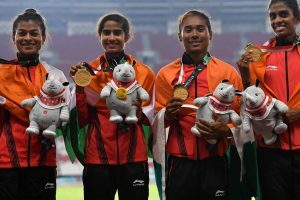 The state has a special focus on Athletics, considering the performance of its athletes in recent times and the huge potential among the talented youth. 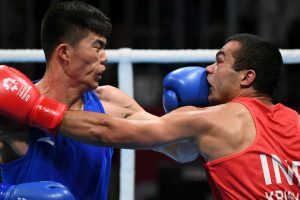 Even though it was India's fourth consecutive win in the pool, it was a far from impressive display from Harendra Singh's men against the Koreans.